Church in Mount Pleasant, Texas. Burial will follow at the Woodman Cemetery in DeKalb, Texas. James was born on August 19 , 1946 in Gilmer, Texas to Duran and Ruth Patterson. He was preceded in death by his parents, grandparents Pete and Grace Wyatt, and W.E. and Irma Patterson; and his in-laws A.W. and Mildred Gilbert. Elaine (Hawkins); numerous nieces and nephews; cousins; and friends close as family. 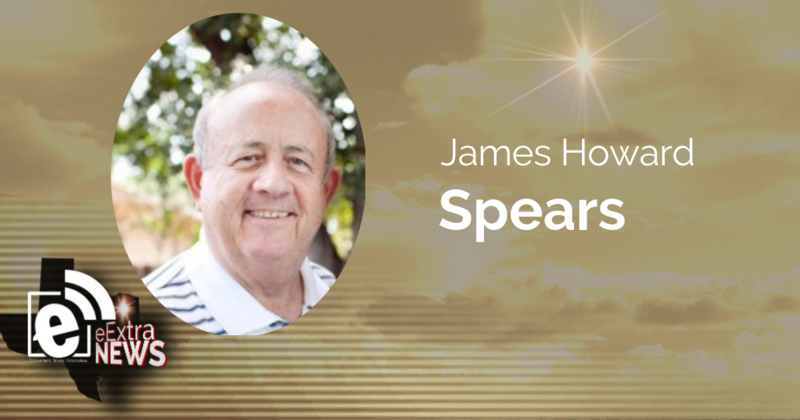 James was a proud veteran of the U.S. Airforce and a graduate of the University of Texas at Austin. best husband, Dad, and friend.